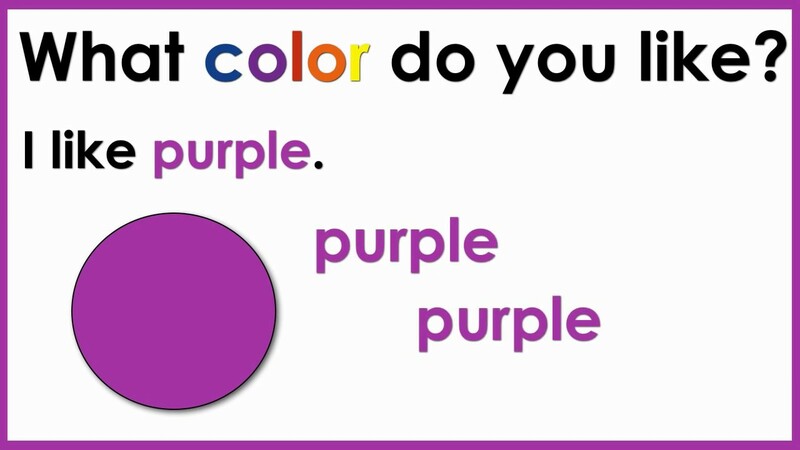 To use learned color words to describe items. 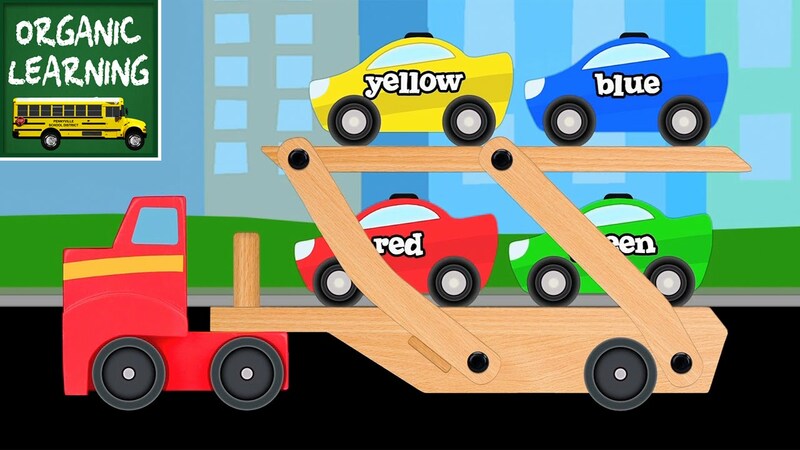 Children will use colors to describe things, using the correct words and expressions. They will also learn how to communicate which colors they like more than others.